Up to 30% OFF 2017 Maldives Surf Charters right now! You can save up to 30% OFF 2017 Maldives Surf Charters right now! Most of us know that the Maldives is a tropical island paradise. The water is warm, the skies generally clear, the water turquoise blue. The sand is bleached white and there are palm trees galore. It’s an incredible location for a surf holiday. The reason surfers go back time and time again, to stay at one of our resorts or on one of our seven safari boats, is for the surf. The waves are absolutely perfect and there’s something for everyone. 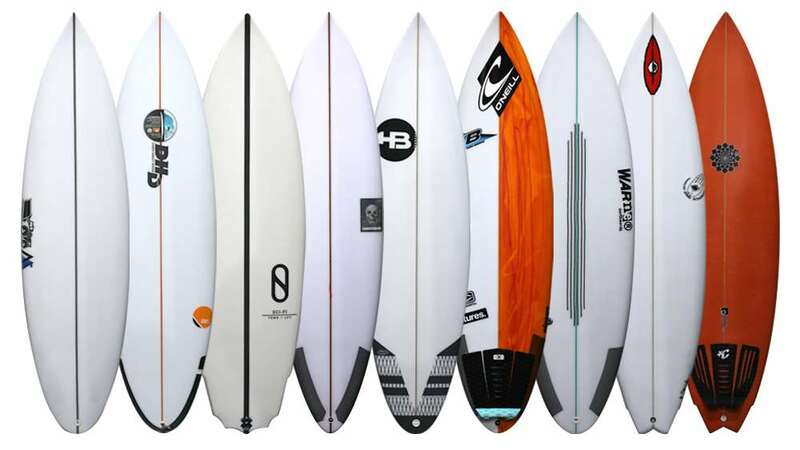 There are cruisy walls, performance waves and peeling cylinders for all standards. 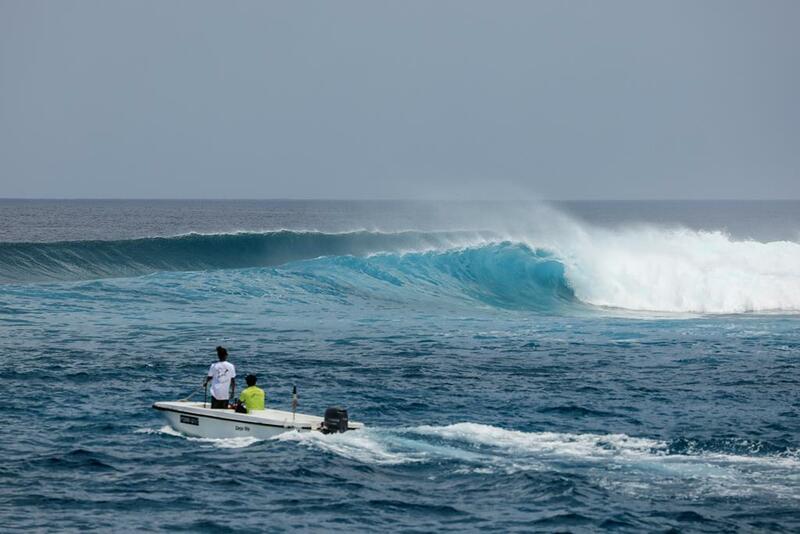 Be it for goofy or regular footers, the Maldives has it all. 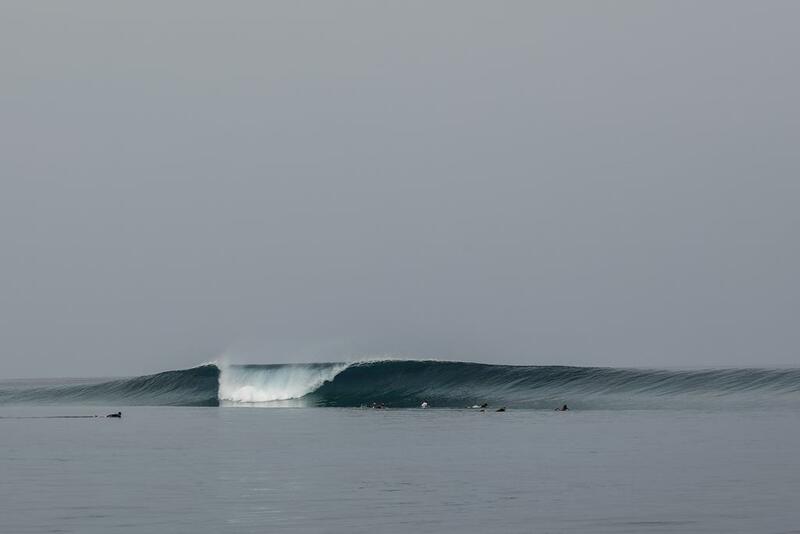 The Perfect Wave’s photographer Andy Potts spent the first two weeks of May in the Maldives and compiled this mouth-watering clip for us upon his return last night. 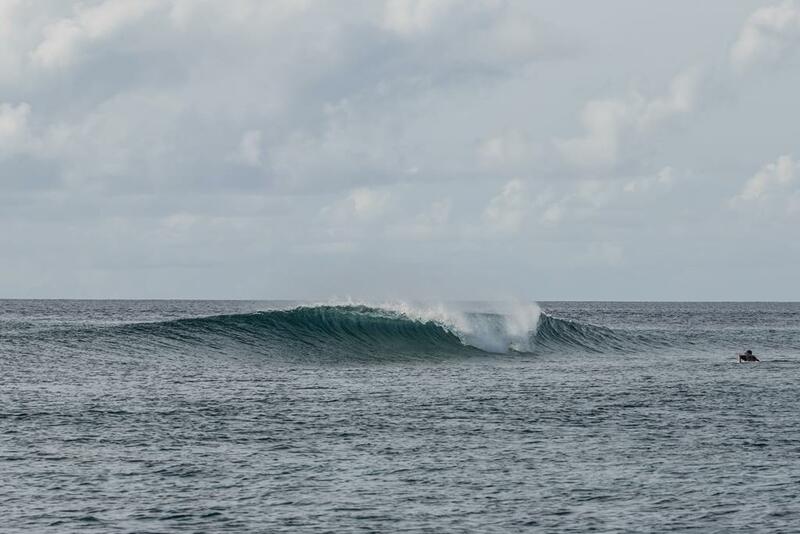 The clip and photos are as current as a surf report from the Maldives as can be. 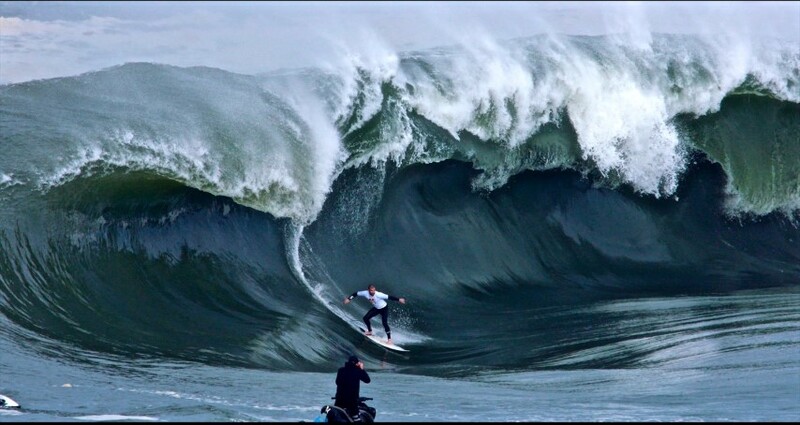 1988 World Surfing champion Barton Lynch keeps going back every season. Barton Lynch absolutely loves the Maldives. He was aboard the Carpe Vita in the first week of May and stayed at Kandooma Resort last week. Legendary surfing pioneer Bob McTavish was also in the Maldives last week. 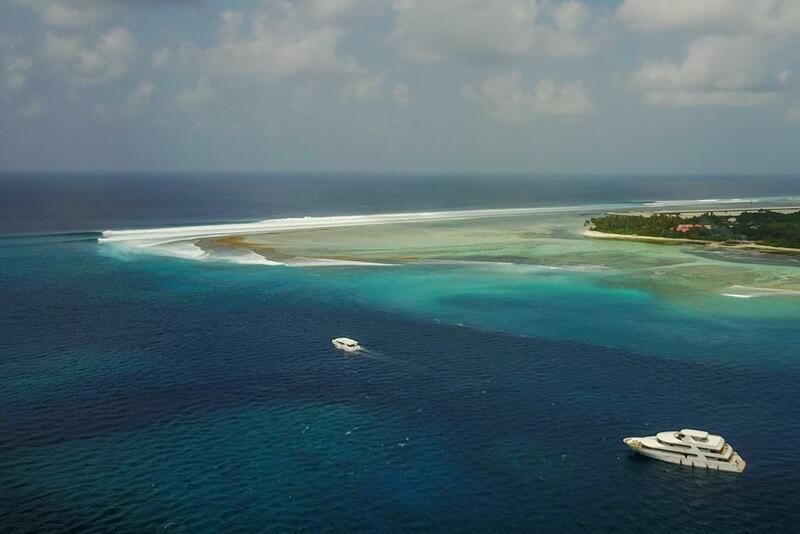 Save up to 30% and book your Maldives charter now! Make sure you do your best to get your share in the coming months. We have something for everyone, more exciting charter and land resort options than ever before, catering for families, couples, singles or groups of mates. How to surf away from the crowds this summer? Surf Charters with Friends: Does it get any better than this?